Vienna is the capital city of Austria the State of Vienna. A political, economic and cultural centre it is home to many major institutions including the United Nations. The City of Music has a famous musical heritage with the names of Mozart, Beethoven, Brahms and many others calling this city home. Grand Medieval and Baroque architecture and gardens attesting to a rich history and today a high quality of life - this is a city to linger in and experience. 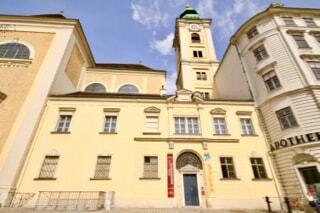 With so many things to see in Vienna, consider accommodation in a monastery, convent or Diocese guest house. Well located, clean and welcoming, review guest houses here and book today! 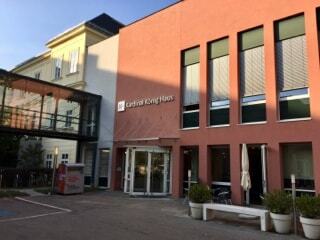 Staying in a monastery or convent guest house in Vienna is a unique alternative to mainstream hotel accommodation. Open to all, these guest houses give you a true insight in to life in Vienna - a chance to escape the hustle and bustle of Vienna and experience a hospitality tradition that has been around for 1500+ years. 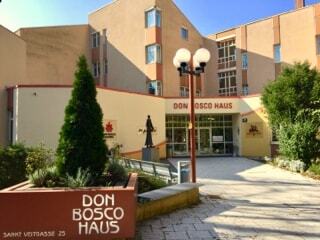 Review the monastery and convent accommodation for Vienna, choose your rooms and book today! Experience Vienna B&B Accommodation, book quality monastery & convent B&B accommodation in Vienna. 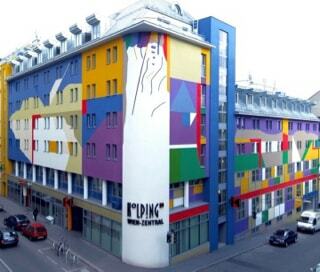 Search & book rooms at genuine convents in Vienna with photos, reviews maps & room prices.